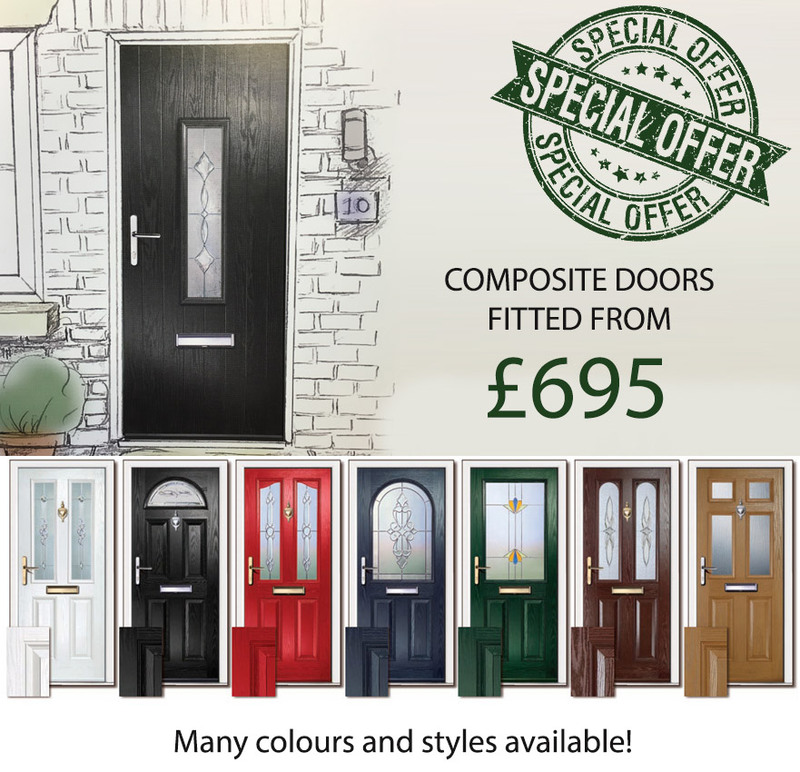 Composite and UPVC Doors fitted from £695! 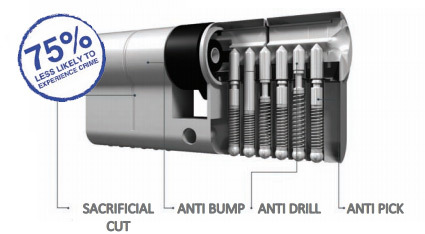 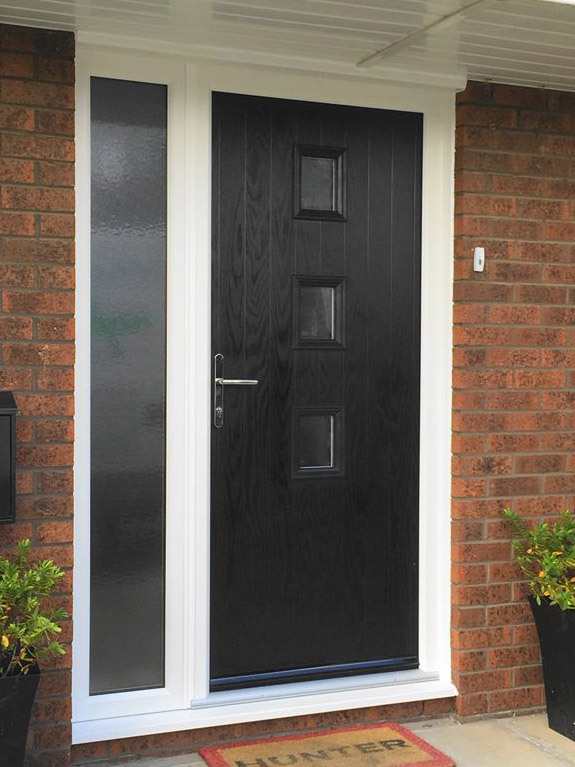 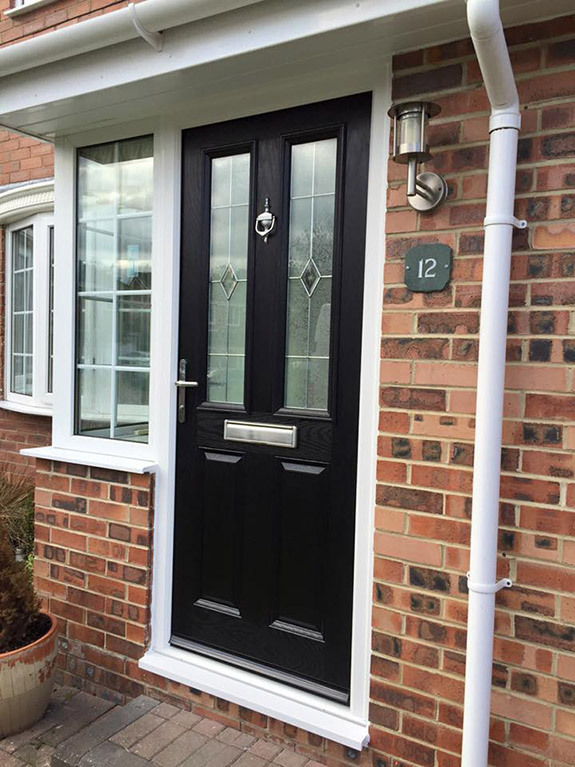 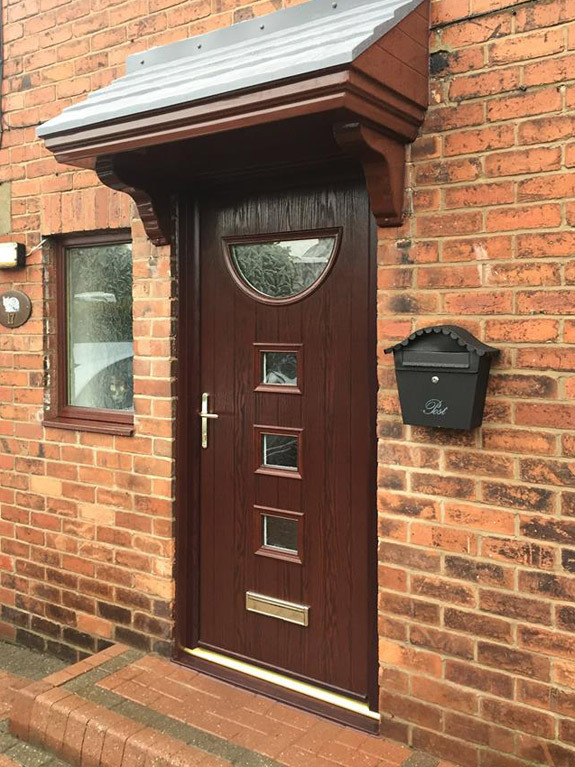 Angel North are proud to offer a fantastic range of stylish and secure composite doors. 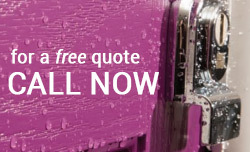 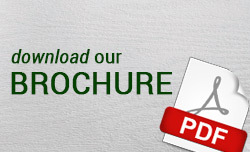 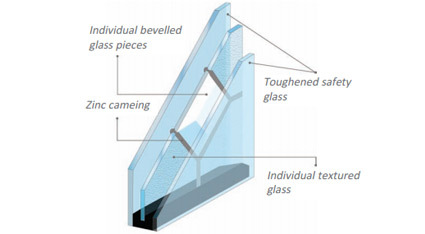 Whatever your preference, we can help you find a design which fits your taste and budget. 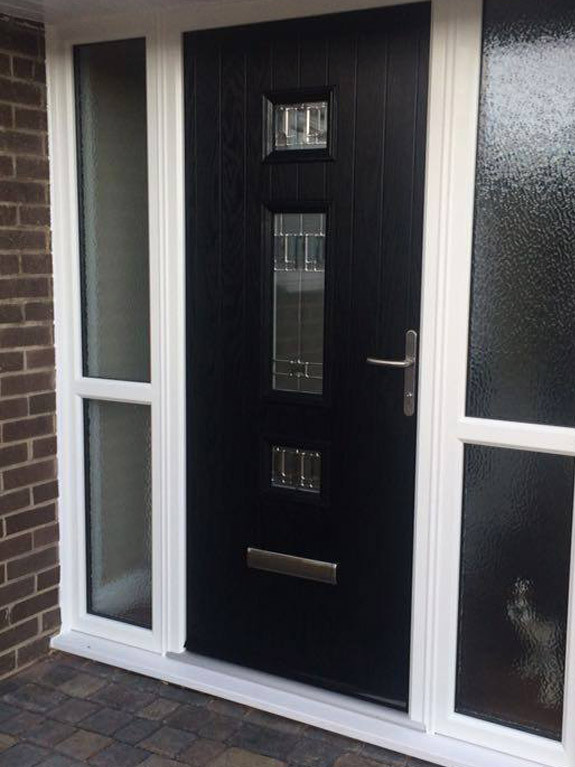 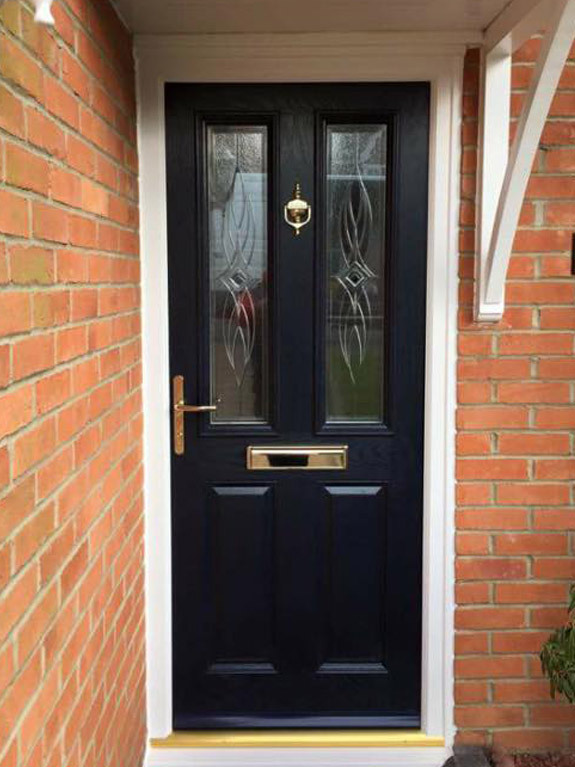 Transform your home with a stunning high security composite door.